Bad hair days are but a distant memory thanks to ghd! The creation of the ghd is the biggest advancement to the hair styling industry in the past decade. Hitting the market in 2001, ghd now has a worldwide cult following of men and women who have longed for a 'Good Hair Day' everyday. ghd brings this fanciful rhetoric into reality through regular advancements in their technology, and introducing limited edition sets bi-annually to stay on-trend. Their styling tools and products have revolutionised the world of hair grooming, and the brand has grown to become known as the best in the industry! I have been an avid ghd user for the past 6 years and can attest to the fact that using ghd products eliminates any element of having a bad hair day. Other hair styling tools simply cannot compete in the same league as the ghd; its cutting-edge technology, simplistic yet stylish design, and inherent understanding of exactly what users want, is second to none. My ghd straighteners were part of the 2008 ghd and Breast Cancer Awareness collaboration, whereby each September/October ghd brings out a special limited edition set to raise funds for the fight against Breast Cancer. The partnership between the two began in 2004 and has been successful in raising over $2 million for the National Breast Cancer Foundation, and has also helped to raise public awareness about the research undertaken into the prevention and cure of Breast Cancer. I absolutely love my ghd's and I am so pleased that I decided to invest in such a good quality product. 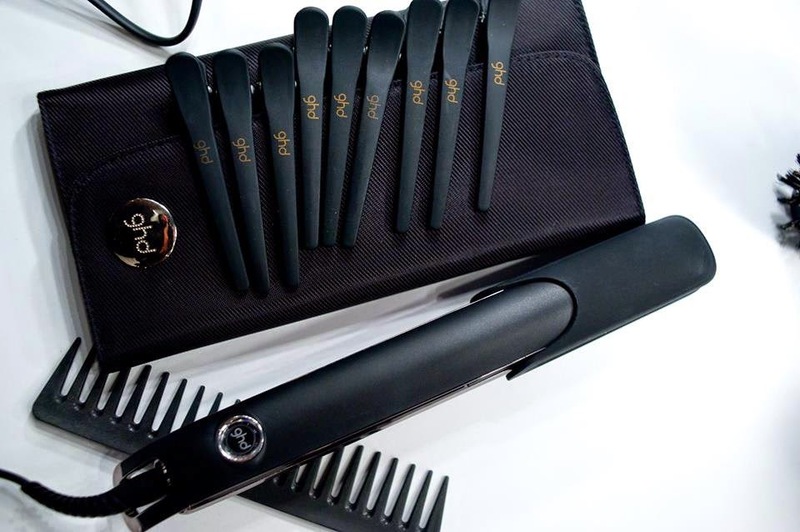 If you purchase quality over quantity, then particularly with ghd, you will get years of use out of them. Each and every ghd straightener comes with a two-year manufacturers guarantee from the purchase date, which means that within this period ghd will repair or replace your straighteners where they are not performing due to a manufacturing fault. The newer straighteners have a protective plate guard which means that you are able to touch the outside of the plates (obviously not the heated plates themselves!) without getting burnt. This may not sound too exciting but it is a feature that I wish my older straightener had, because I often have to wait 10-15 minutes for them to cool down before packing them away. If you are in a hurry to leave and you need to take them with you, then this can be a real pain! How many times have you accidentally left your straighteners on and had to rush back to make sure they are switched off? ghd is so aware of this common 'mishap' that they have invented the automatic sleep mode function, which switches the straightener off if it hasn't been in use for over 30 minutes. How handy is that! 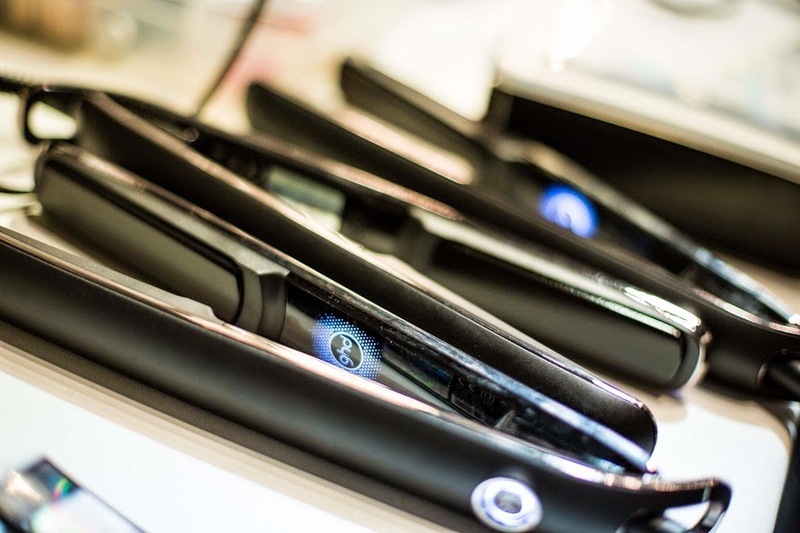 ghd is a universal brand and have a global fan-base, so the introduction of the universal voltage function into each of its straighteners was really important for its users. This ensures that you get the same styling performance wherever you are in the world. With a ghd straightener, gone are the days of needing separate straightening and curling tools. The newer ghd's have contoured edges which enable them to create perfect, luscious curls, as well as sleek straightened hair. Effectively you are purchasing two products in one! My verdict is, if you are looking at purchasing a new hair straightener then look no further than the ghd! It is quite a bit more expensive than other brands in the market, but the investment is definitely worth it. If you think of how long cheaper styling tools last, and cost of replacement over time, plus the obvious difference in performance and styling, it makes sense to save up and purchase a ghd! To show individual flare and personality I would recommend waiting for a limited edition set which often includes a variety of colours, and comes with lots of handy ghd accessories, such as hair clips and heat resistant travel rolls. These sets are a bit more expensive but I have found that the accessories are really worth the extra money you pay. I couldn't live without my ghd heat resistant travel pouch and mat, which are perfect for protecting the precious cargo during my travels. If you want more ghd information check out www.ghdhair.com. steam flat iron straightened for a great price! 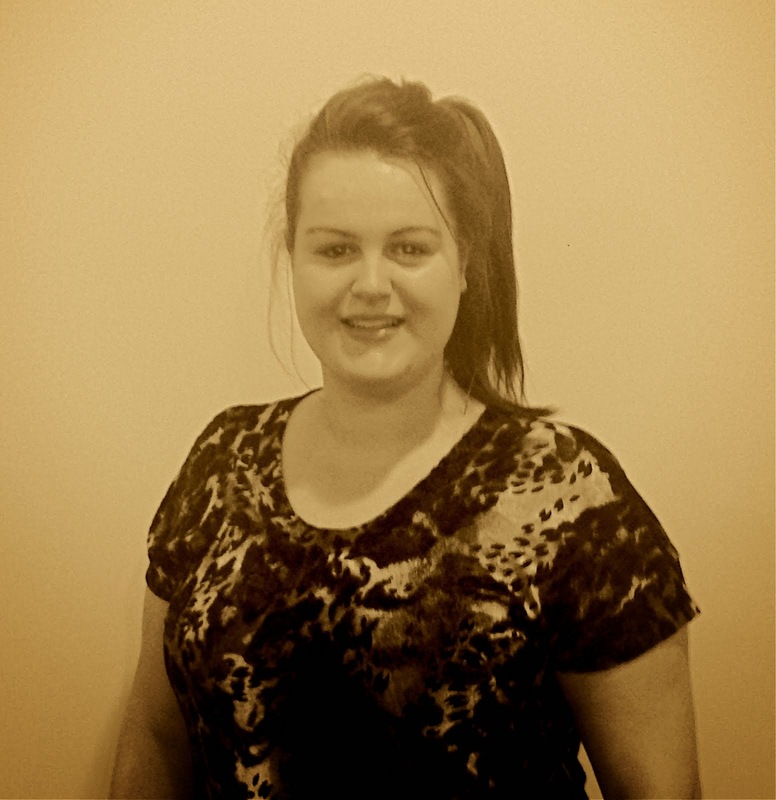 I have naturally wavy hair and it straightens my hair very well without pulling or tugging. Great at managing frizz and adding some shine as well. The swiveling power cord makes it very easy to use. It comes very nicely packaged. Also love the heat-resistant bag! Thanks Stave for a great product!